Sep 2005 - Jan 2013, Instructor II, Department of Applied Social Sciences, City University of Hong Kong. 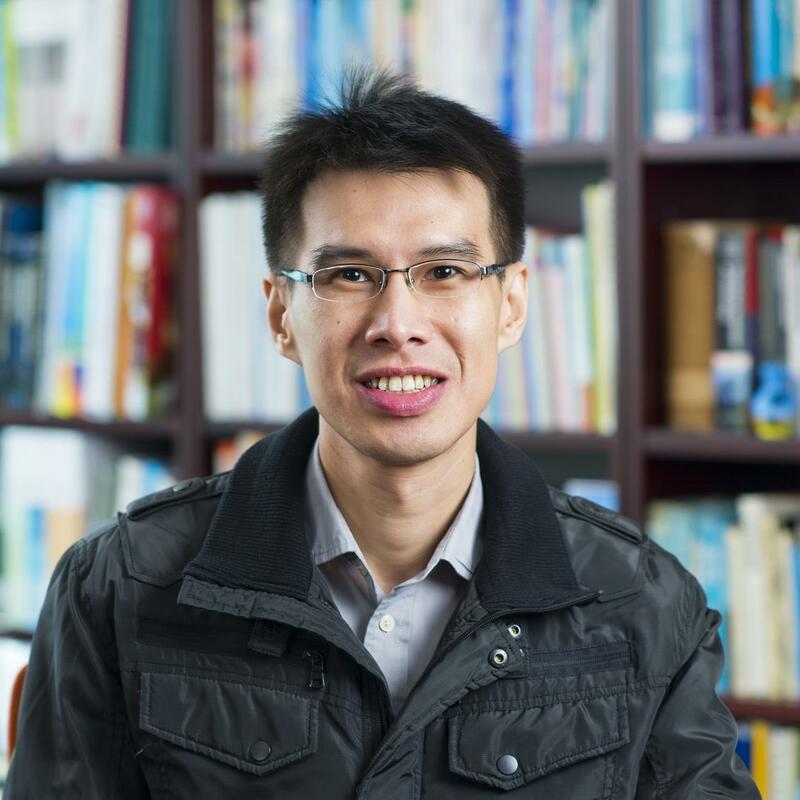 Thinking creatively: The process of innovation, Teaching Development Grant, City University of Hong Kong , Amount: HKD $179,533, 2016 - 2017, Joseph WU (P-I), Eric Chui (Co-I), Dennis Ip (Co-I). 2015 - Now, Undergraduate Student Advisor, Student Advisor. 2005 - Now, Counseling Program Administration and Practicum Team, Member. 2018, MSSC, Counselling Older Adults. 2017 - Now, MSSC, Group Counseling. 2015 - Now, MSSC, Counseling Practicum Group Supervision. 2015 - Now, MSSC, Counseling Skills Laboratory and Pre Practicum. 2013 - 2016, BSSPSY, Developmental Psychology. 2011 - 2013, MSSC, Counseling Practicum Individual Supervision. 2011 - Now, Gateway Education, Psychology for Young Professionals. 2011 - 2012, BASW, Working with Senior Citizens.